At the conclusion of the 2017-2018 racing season, Olympic Veteran Andy Newell announced he would no longer be racing a full World Cup schedule. Some fans thought this was it for the 34-year-old. But, he says, he’s reducing and refocusing, not retiring. In addition to targeting more races in the U.S. and Canada, Newell hopes to do a few World Cups and qualify for the 2019 World Championships in Seefeld, Austria. His reduced racing schedule will allow him to focus on his new business venture: Nordic Team Solutions. 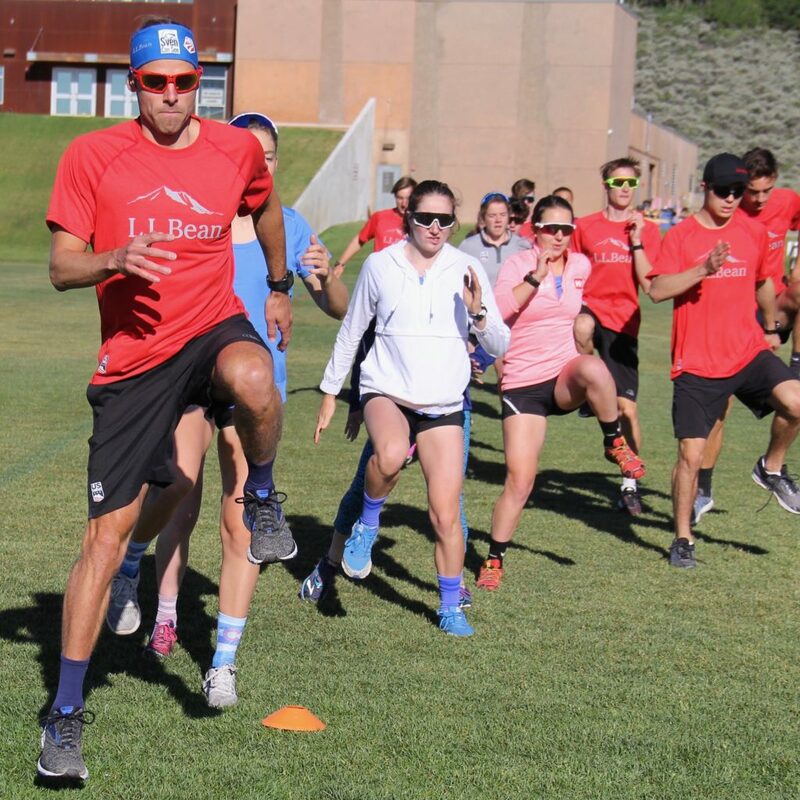 By spending more time stateside this season, Newell anticipates being hired to attend training camps and, as he puts it, “re-connect with the ski community.” Working with juniors or seniors, Newell will share technique advice and provide workout feedback gained over the decades of high-level coaching he’s received. Already on his calendar are Regional Elite Group (REG) camps for juniors and U.S. Team Development camps. In addition, Newell plans to host one-to-two-day mini-camps around his travel schedule in places like Canmore, Alberta, West Yellowstone, Montana and Silver Star, British Columbia. Camps and in-person workouts are highly customizable, and therefore have no set price. Not all in? Nordic Team Solutions has a $12.99 per month subscription and offers articles and videos designed to help athletes develop their own training plans. Newell collaborates at this level with another elite ski racer, Tad Elliot, and Bozeman, Montana-based exercise physiologist, Tom Cuddy. Nordic Team Solutions arose, in part, because of Newell’s love of learning—and of helping other athletes develop. Nordic Team Solutions stands apart from other remote-coaching services because of its option to inform training plans rather than provide them. Newell is one of the best male skiers of his generation, and anyone with four Olympic Games on his or her resume has a wealth of knowledge. Wouldn’t you want to tap into it?